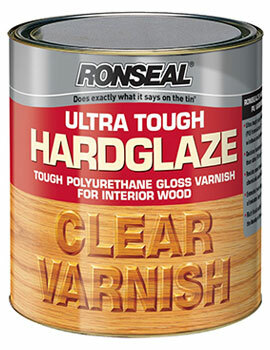 Varnish is a substance used by countless craftsmen and property owners alike. Having existed in one form or another for thousands of years, this type of coating provides protection as well as beauty. However, not many consumers are aware of how this process actually works. 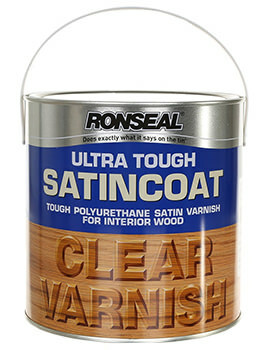 To better appreciate the principles behind varnishes as well as how to choose the best type, it is a good idea to take a look at this substance in a bit more detail. 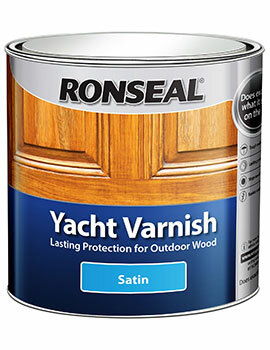 From a very general definition, Varnish is a type of liquid that is applied to the surface of the wood. When it dries, it provides a hard coating that will protect against the elements. It is primarily comprised of a resin, a drying oil and a type of solvent that enables it to soak into the pores of the surface. 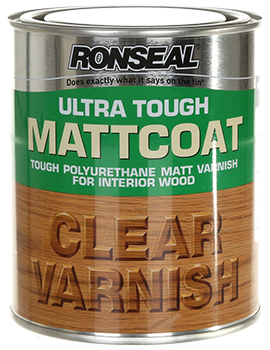 There may also be an added colouring agent if the varnish is tinted. 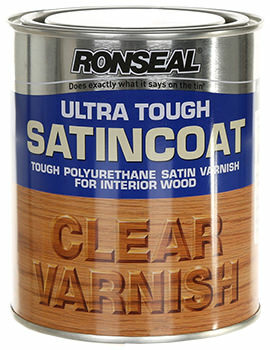 Varnish is unique in the fact that unlike many other types of paint, it provides a waterproofing quality to woods. So, it can be used on both interior and exterior surfaces. This will greatly enhance the longevity of a surface and issues such as mould are all but eliminated. 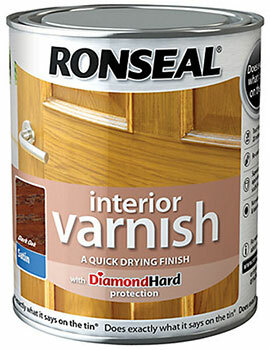 Besides the physical benefits of modern varnishes, consumers will have a host of different colours to choose from. Many of these are organic tones although there are some instances when personalised formulations will be offered by the manufacturer. The tone should ultimately complement the existing colours that are present in order to provide an aesthetic appeal. The second consideration is whether or not the finish will be transparent, semi-transparent or solid. Transparent varieties are great if the grain of the wood needs to be accentuated. 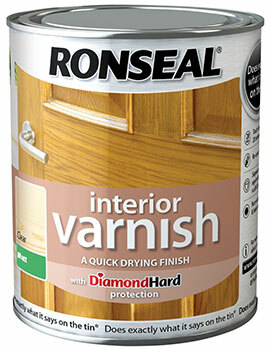 Solid varnishes are commonly chosen when a more uniform look is desired. Transparent finishes will often be used on high-end pieces such as bannisters, stairwells and cabinetry. 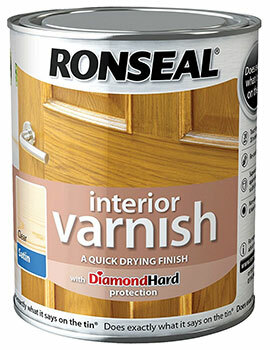 Varnishes are available in different finishes such as matte, semigloss and high gloss varieties. This is once again up to the consumer. However, high-gloss wood varnish can be a great way to accentuate a piece of furniture or a highly crafted object such as crown moulding. 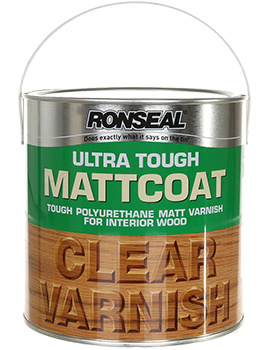 Another advantage of choosing a gloss finish is that it generally offers a higher level of durability. Wood varnish is a very useful treatment option and appreciating which types are available will enable you to make the most appropriate decision when the time is right.